The 3 c carries out plans, projects and studies for the long-term structuring of municipalities, institutions and companies serving. In order to act on the urban problems so committed to results and adequate management processes who execute, employs the methodology of integrated interventions to solve complex problems of cities. In addition, works by extending the scope of the traditional urban planning activities, When inserting technology and look at their speeches and qualified social proposals. 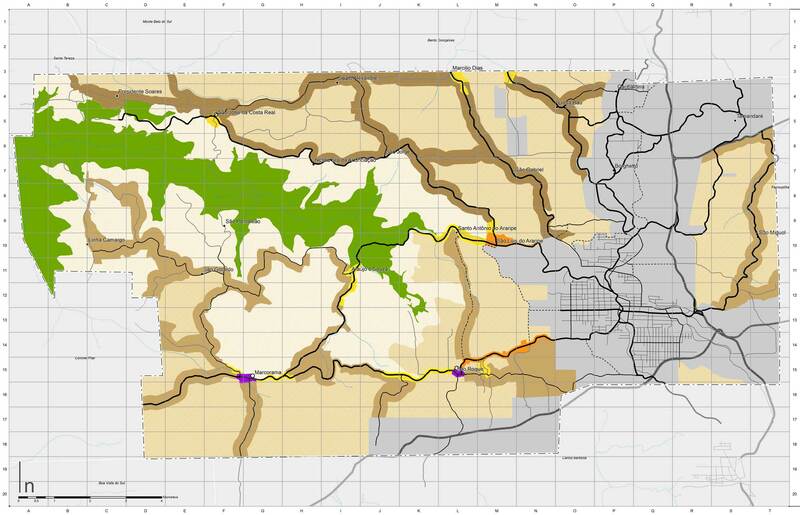 The master plan "is the basic instrument of development policy and urban sprawl". 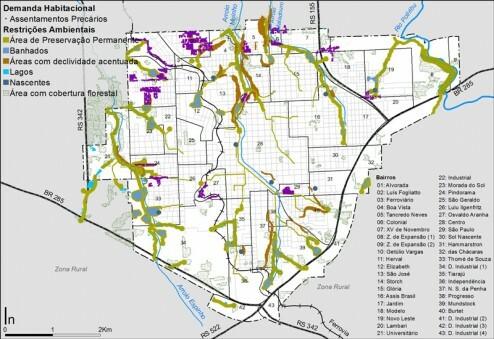 Is a Municipal law "an integral part of the planning process" that should "encompass the entire municipality" and their preparation is mandatory for municipalities with more than 20.000 inhabitants ", or "members of metropolitan regions", or "tourist areas", or areas of "enterprises with environmental impact" meaningful. 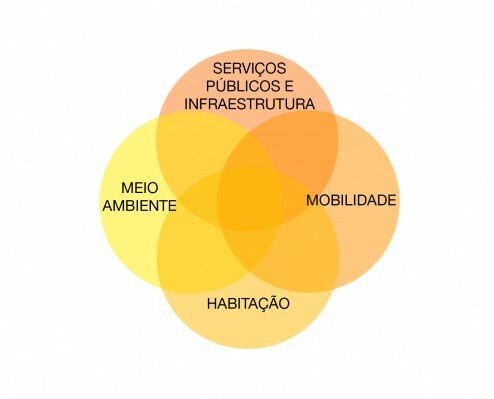 The 3 c acts in the coordination and preparation of Plans based on concepts of sustainable development and participation in society: spatial planning, urban planning and urban design, urban and environmental legislation, application of the instruments Status of Cities, processes and methodologies of community participation, spatial economic studies, registers and surveys, use of geographic information tools (SIG/GIS), special areas of social interest housing, heritage and tourism planning, definition of special projects and future developments of the plan. The PLHIS is a requirement of the law Paragraph 11.124/2005 establishing the National System of Social interest housing-SNHIS, and creates the National Fund of Social interest housing – FNHIS. 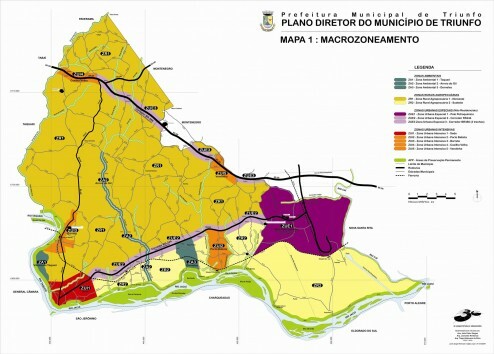 The law determines that, to have access to federal resources for HIS, the municipalities are obliged to draw up the plan of Housing. 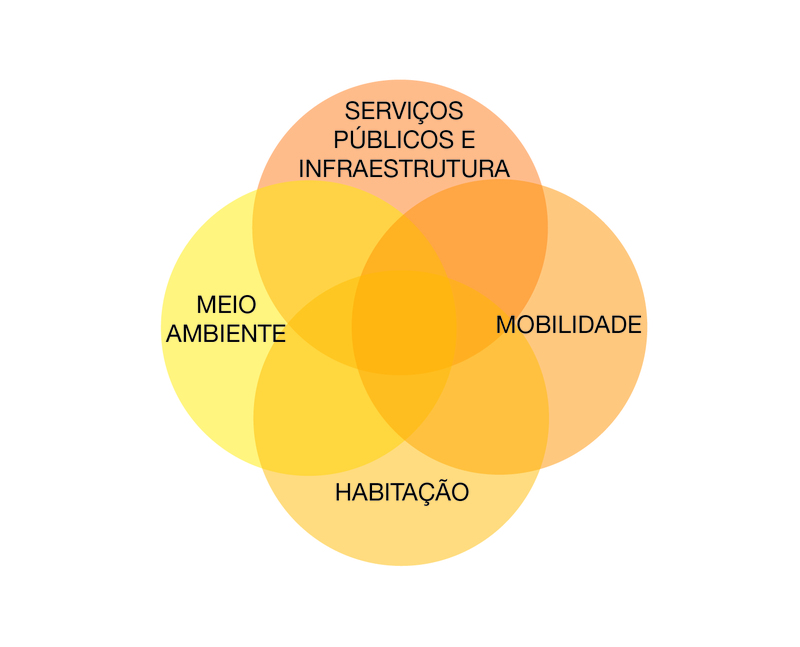 The 3 c acts in the coordination and preparation of PLHIS: compliance with Federal Legislation for access to resources of the Housing Fund, methodology of the Ministry of cities, urban law, participatory processes with hearings and workshops, geographical information systems (SIG), definition of targets and concrete actions with indication of resources and funding programmes. “The Local level of Social interest housing is an instrument for implementing the national housing System – SNHIS, which aims to promote the planning of the housing sector in order to ensure access to decent housing, the expression of social actors on the social interest housing and the integration of the three levels of Government. The process of drafting the PLHIS contemplates 3 steps (methodological proposal, diagnosis of the housing sector and action strategies), that result in a set of goals, goals, guidelines and action and intervention instruments for the housing sector. " The 3 c acts in the coordination and preparation of Sectoral Plans in the areas of tourism, HERITAGE, ENVIRONMENT, and other. Also works in partnership with other technical offices in the preparation of plans: of Mobility, environmental sanitation, solid waste management, watershed management, and other. The master plan is a requirement for all administration or institution that you want to plan accordingly and smart growth and development of their activities and their relationship to the physical space they occupy. The 3 c acts in the coordination and preparation of Plans for businesses, Universities, Clubs, Administrations and other institutions performing plans: urban sector, historical centres, leisure parks, parks of fairs and exhibitions, sports areas, environmental reserves, tourist and leisure areas, River and lake shores, University campus, industrial districts, areas of urban expansions, allotments, new settlements. 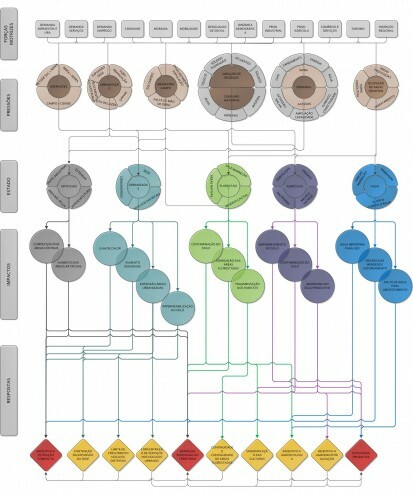 The strategic plan is a set of methodologies used in the production of contemporary city from new paradigms of management and participation. The new forms of construction of space include other agents besides public power, and the mastery of tools and instruments of strategic planning is fundamental for public administrations can ensure the role of the public interest in these complex processes involving Governments, investors, population, organized movements. 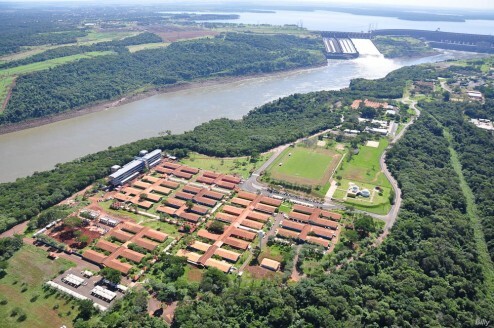 The 3 c supports public administrations and companies in the Assembly, design and realization of projects and enterprises in urban areas with large local or regional impact: centers and historical neighborhoods, conversion of port areas and river edges, urban and environmental parks, socially and environmentally degraded areas, deployment of large urban developments, transport and mobility equipment, and other.